With the world of social trading becoming somewhat crowded, there have been few differences between the different providers across the space. The Frankfurt-based company, United Signals, is certainly one of those that stand out from the crowd. The firm has introduced a new term to the market of social trading by dubbing itself as a social asset management provider. 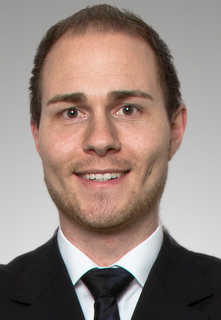 While initially focusing on the market in Germany, where it is regulated under the strict supervision of the German financial regulatory watchdog BaFin via HPM Hanseatic Portfolio Management GmbH from Hamburg, the firm is carefully selecting strategies which are provided through its platform. The process of certification by the company is diligent as one would expect from a strictly German approach. 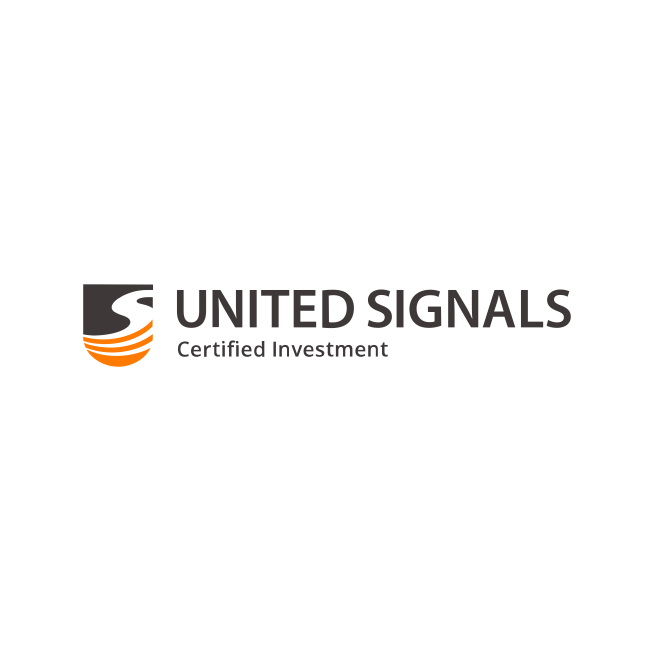 Every provider of strategies from United Signals has to be trading a real money account in order to qualify as a strategy provider. He is therefore very interested in not only generating trading volumes as happens with many providers of social and copy trading services, but primarily to conserve and of course expand the funds under management. For asset managers, the process of certification of strategies is free for those who commit €10,000 of their own funds into trading as the certification process takes up to 100 days. 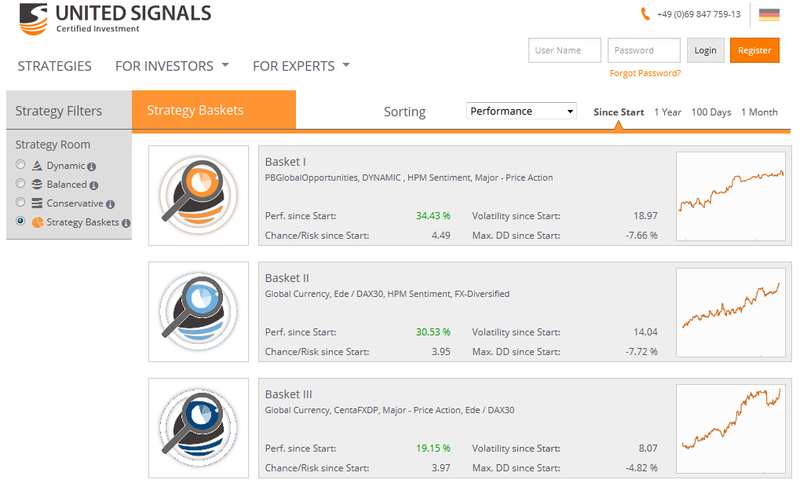 As seen above, traders are able to construct their portfolio using different strategies to balance out the risks associated with following only a single asset manager. There are a number of rules which the strategy has to adhere to in order to qualify for certification by United Signals. Each trade has to have a stop-loss order and risk not more than 2% of the allocated capital for foreign exchange pairs and 5% for equity indices and commodities. Aside from these basic requirements which are designed to prevent excessive risk taking, the maximum amount of risk per symbol must not exceed 10% of the capital in the portfolio and in total not more than 30%. In German style, conservative leverage is also part of the offering with a cap totaling 1:25. The last requirement concerns the maximum drawdown of a strategy, which is limited to 30% of the total value within the certification process. Investors can furthermore define a personal maximum drawdown per strategy in their own portfolios. 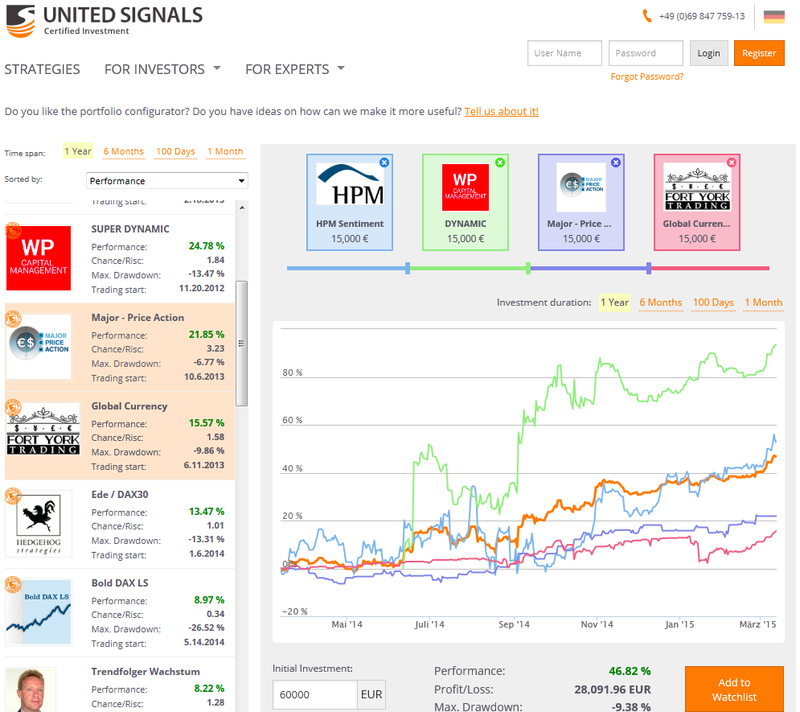 United Signals has just introduced a new feature for its clients, providing a combination of different strategies with different risk profiles bundled into a portfolio which is fully diversified by usually using various asset classes. Within every basket there is a display of what the strategies composing the portfolio are, and the investors who are willing to trade the basket have the opportunity to assess the individual performance of every bit. Low interest rates across the Euro Zone have been driving traditionally conservative German savers away from bank deposits. As the risk appetite of investors in the Euro Zone’s core are shifting, so are the dynamics of the trading offerings available on the market. 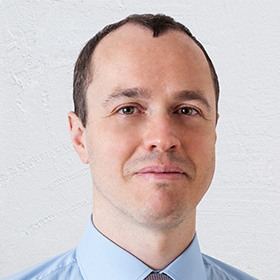 “As we are offering uncorrelated total return strategies for different asset classes and no index- based portfolios, investors can profit from rising and falling market phases. This is what you need, as a long-only strategy isn’t working anymore,” he said. The CEO of United Signals shared with Forex Magnates’ reporters that the company was already providing a white label solution to the market. “Asset managers and family offices can also profit from our technology or even alpha by using our white label solutions. The whole industry is going through big changes and we are happy to be at the forefront,” he concluded. The article says that they are regulated by BaFin. This is not the case. They work as a tied agent for HPM Hanseatische Portfoliomanagement. So HPM is regulated by BaFin and they have to supervise United Signals. But United Signals itself does not have a license in Germany. you can use as many strategies as you want with one account. Performance Fee is calculated on account basis high watermark.